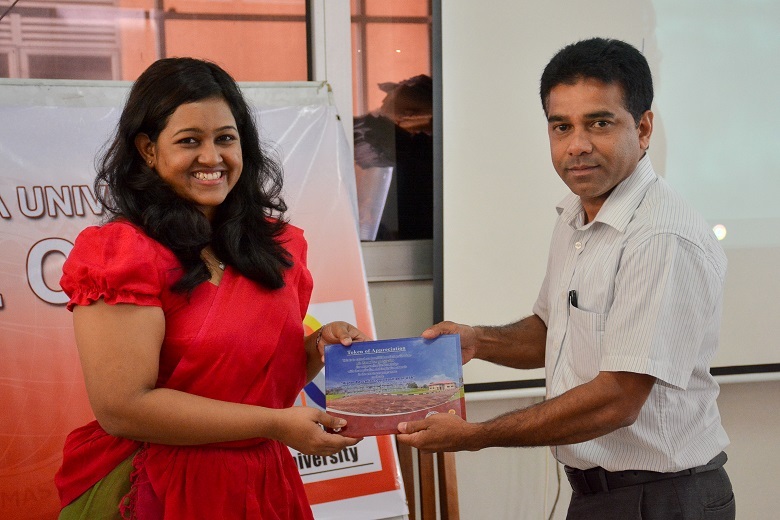 A workshop on “Higher Education Opportunities in USA for Sri Lankan Students” was held on 12th of March 2019 at the Uva Wellassa University premises. 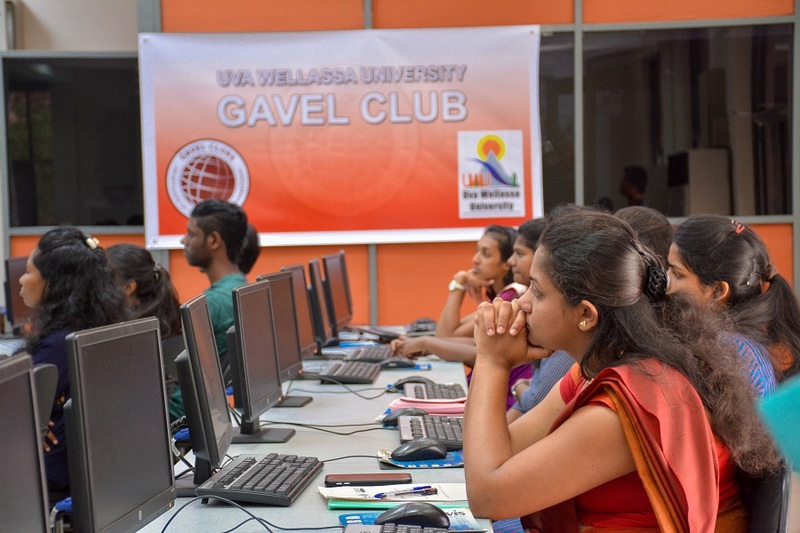 The event was organized by the Department of Science and Technology and the Gavle Club of Uva Wellassa University in collaboration with the United States-Sri Lanka Fulbright Commission (US-SLFC). 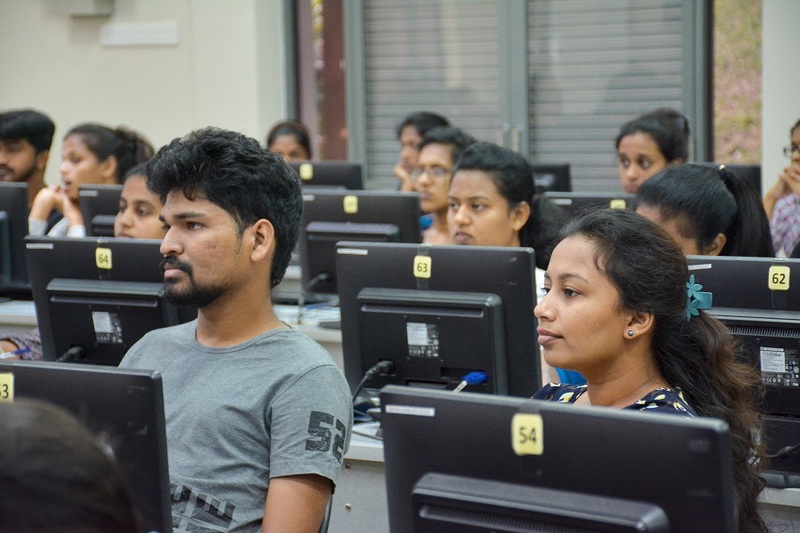 The US-SLFC was founded in 1952 by an Agreement between the Government of the United States of America and the Government of Ceylon for the administration of educational exchange programmes in Sri Lanka. 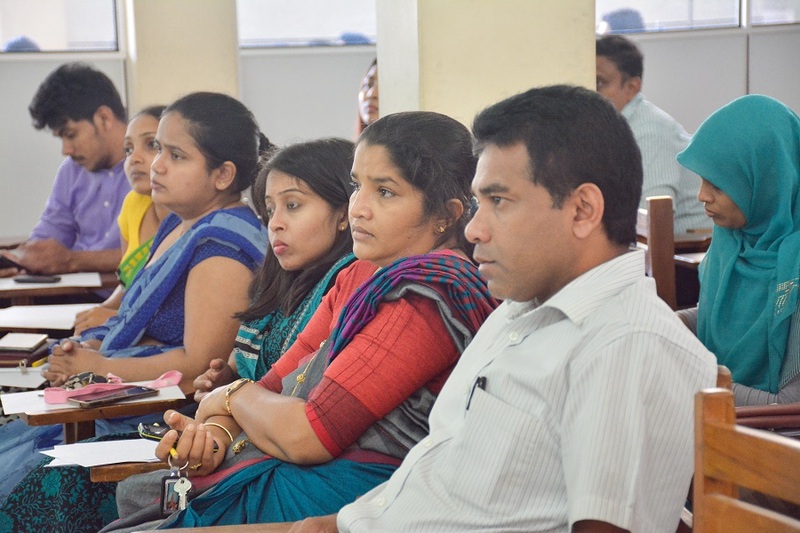 Ms. Noorul Soraya Fajudeen (Executive Assistant) Two resource persons from the United States-Sri Lanka Fulbright Commission and Ms. Natasha Lalanthi Dissanayake-Wimalana attended the event as the resource persons. 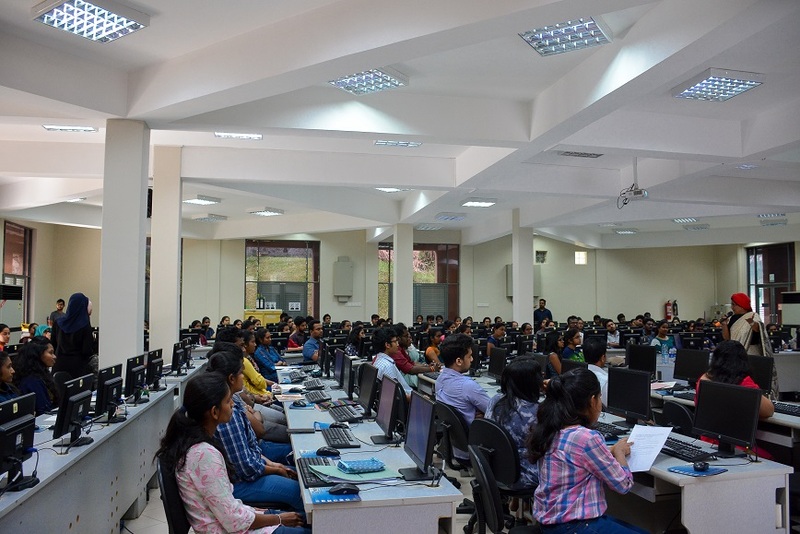 The morning session of the workshop was conducted at the Main Computer Laboratory with the participation of more than 100 students and it covered numerous aspects on the process of application to the United States Universities, including their admission and selection process, scholarships, teaching and research assistantships, writing SOPs, visa process etc.. Evening session was on the “Hubert H. Humphrey Fellowship Program 2019/2020” reserved for the academic staff of the university. This programme aims to promote cultural understanding between the United States and Sri Lanka through mutual academic exchange. 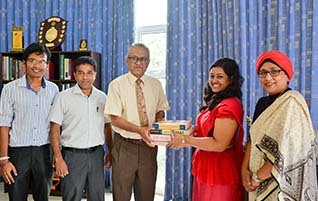 To-date over 1000 Sri Lankan and American scholars have participated in various academic programmes monitored by the J. William Fulbright Scholarship Board. 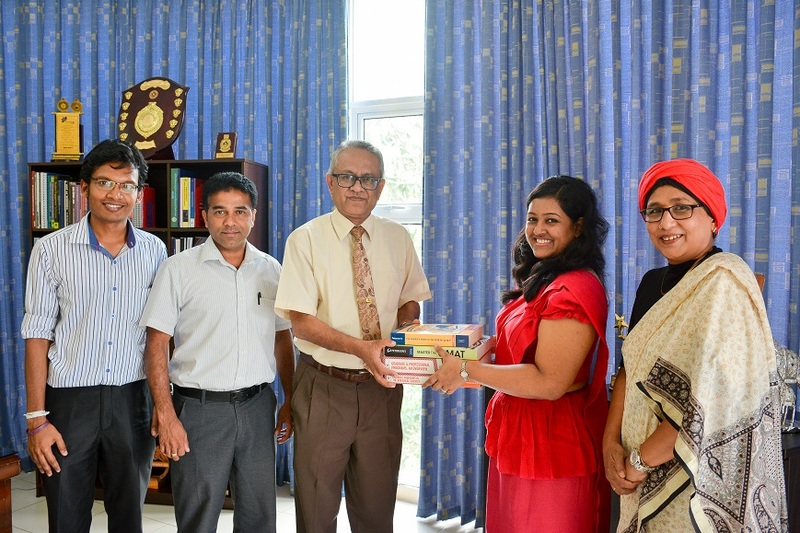 After the workshop, the resource persons met Prof. Jayantha Lal Ratnasekare, the Vice Chancellor of Uva Wellassa University at his office, where they did a book donation to the UWU Library. The Vice Chancellor and the delegation shared their views on strengthening the partnership between the UWU and the US-SLFC, where the university could get the assistance in multiple approaches. 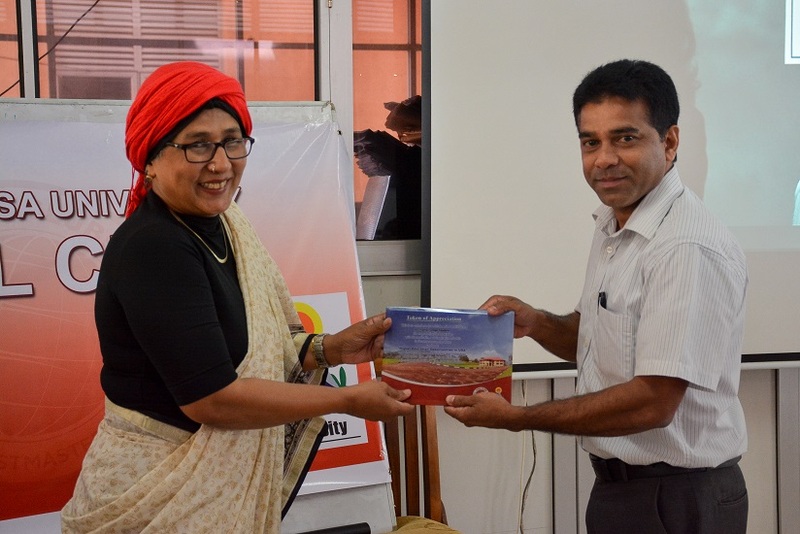 The US-SLFC agreed to have a mutual partnership in providing the specialty and their expertise towards the betterment of the student education of UWU covering the areas of English language development, scientific knowledge enhancement and higher education opportunities for UWU scholars in USA. 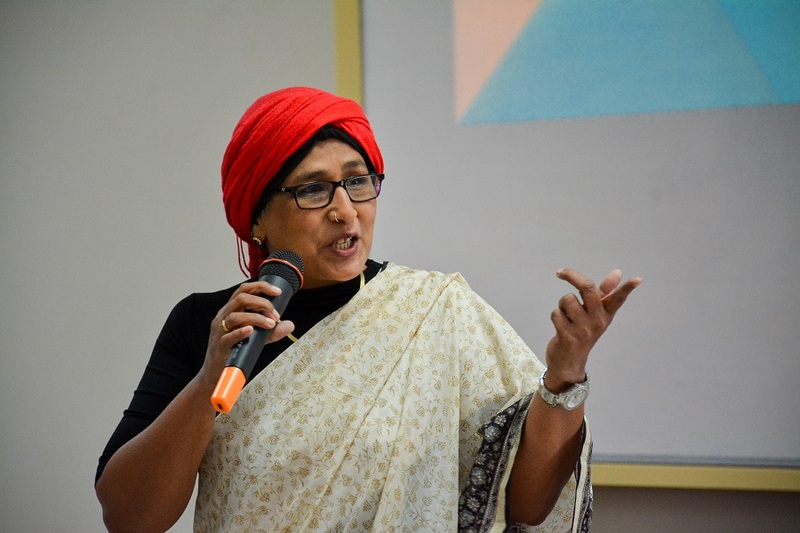 They mentioned that they could provide the needy guidance with the excelled US-SLFC alumni consist of United States and Sri Lankan scholars.